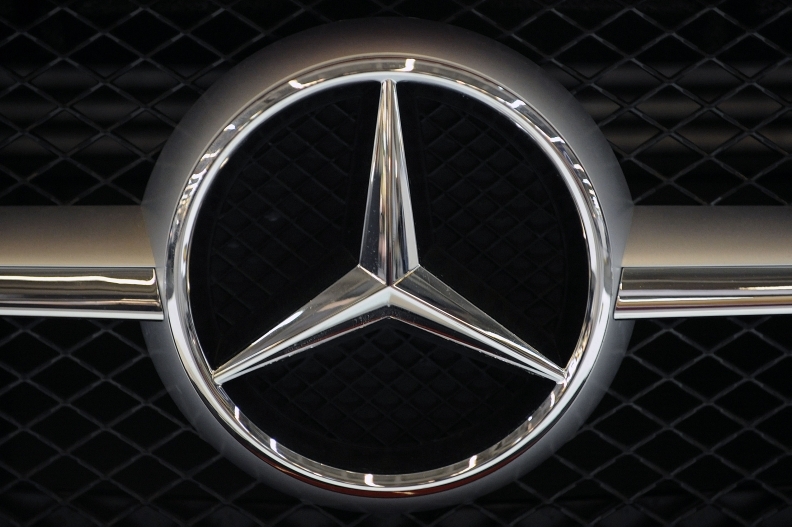 DETROIT (Bloomberg) -- Daimler AG's Mercedes-Benz held onto the U.S. luxury-vehicle sales lead for the year over BMW's namesake brand, as Mercedes deliveries in May jumped 19 percent. Toyota Motor Corp.'s Lexus brand, rebounding from inventory shortages after last year's earthquake and tsunami in Japan, soared 74 percent to 21,463. U.S. sales of Mercedes vehicles rose to 22,515 last month while BMW deliveries increased 7.3 percent to 22,168, according to statements today from the companies. Lexus and Mercedes-Benz increased incentives 37 percent and 23 percent compared to BMW's 0.8 percent gain, according to researcher TrueCar.com. "In a lot of the key markets, leasing can make up three-quarters of sales," Jesse Toprak, a TrueCar analyst, said in an interview. Luxury-vehicle incentives often take the form of lease offers. BMW and Mercedes both overtook Lexus last year, with BMW emerging as the top U.S. auto luxury brand. BMW finished the first quarter of 2012 with 36 more deliveries than Mercedes. Mercedes was helped by deliveries of the updated C-Class sedan, up 35 percent in May, and the M-Class sport-utility vehicle, up 66 percent, the automaker said in a statement.